Skype is the best video and audio calling software which is available for every device. Whether you are having PC, Mac, Android Mobile, iPhone, iPad, Windows Mobile or any other device. It is supported on multi platforms. Its audio and video calling features are stronger and better than any other app. 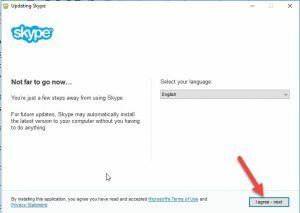 Skype 7.36 is available for users to download. 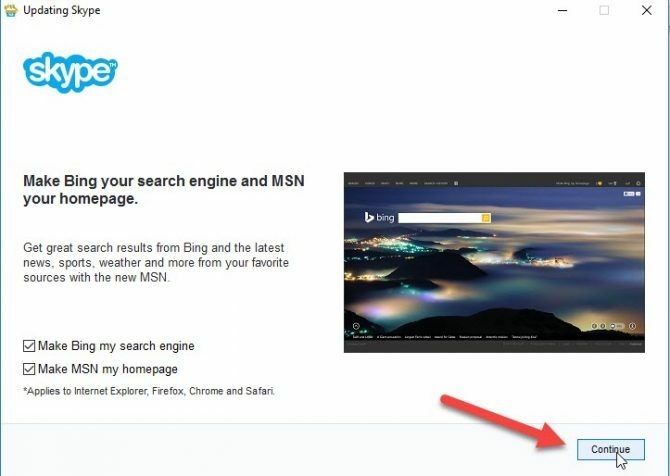 Download the latest version of Skype from below offline installer links for your Operating System. And enjoy Offline Installation without the need for Internet Connectivity. In this version, not any significant changes are made. Only quality is improved. Few bugs are fixed in new version of Skype. The performance of Skype has made more optimized and stable. The quality of all features is improved. 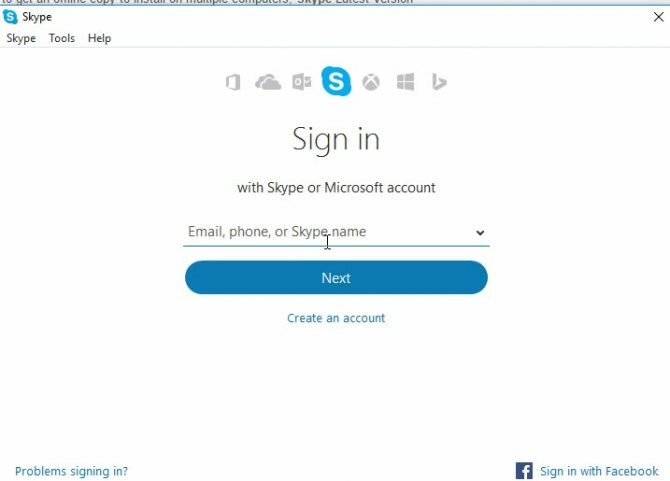 Download Offline Installer of Skype from below link. 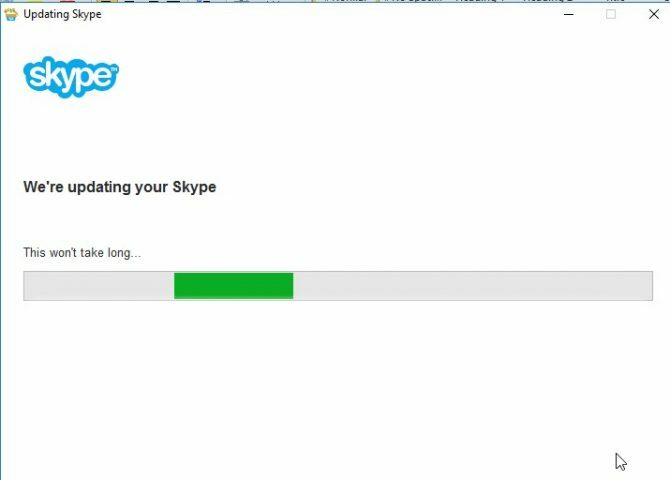 If you want to check the version of your Skype, go to Help then “About Skype”. A pop-up window will appear. That shows which version you are using. 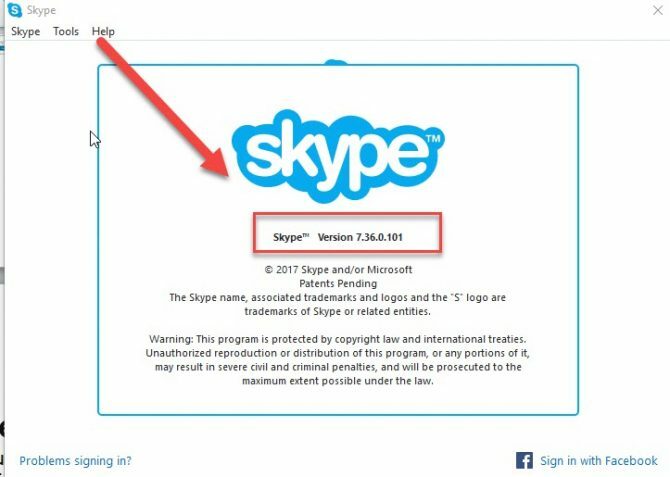 If it says Skype 7.36.01, then your Skype is up to date.